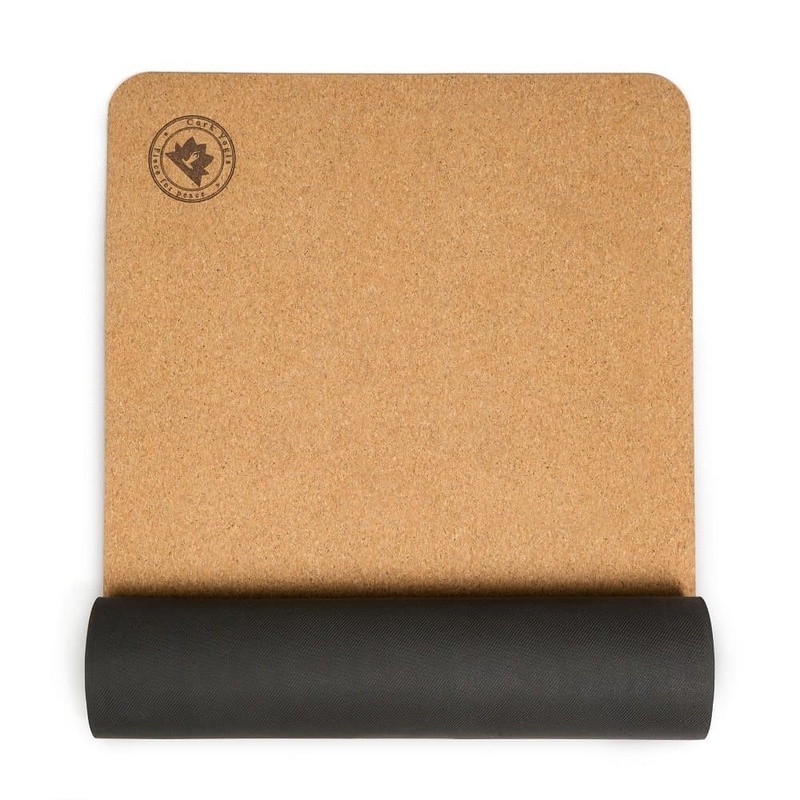 A yoga mat made with Cork is sustainable, grippy, anti-bacterial, and looks amazing! 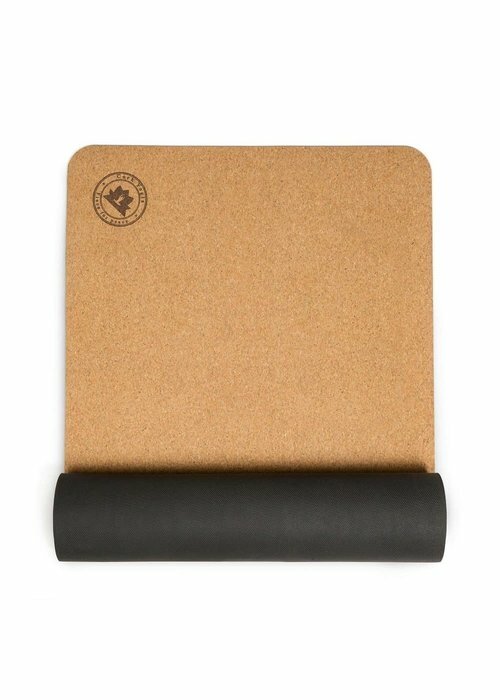 This premium mat is thicker, offering more support for your joints, and wider than the standard cork mat. 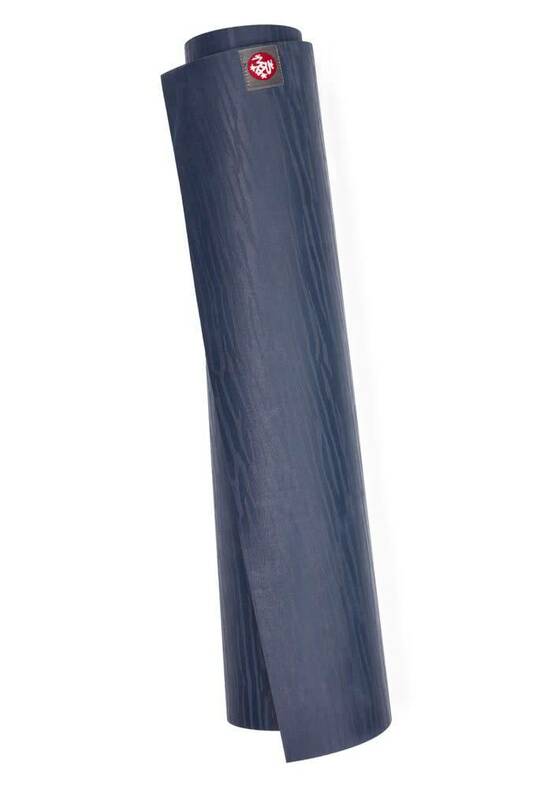 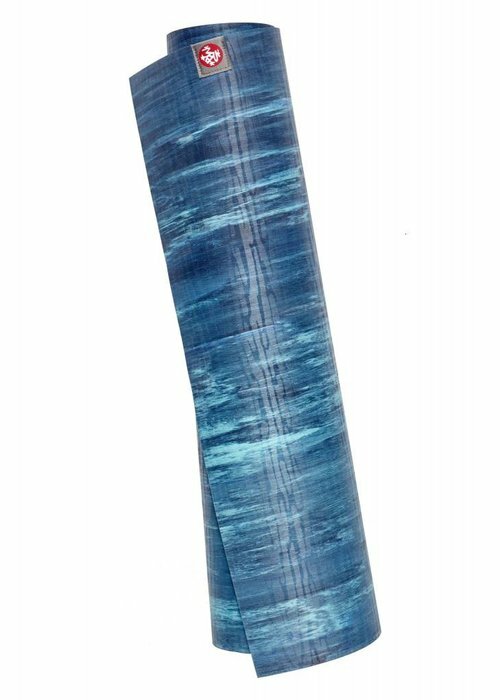 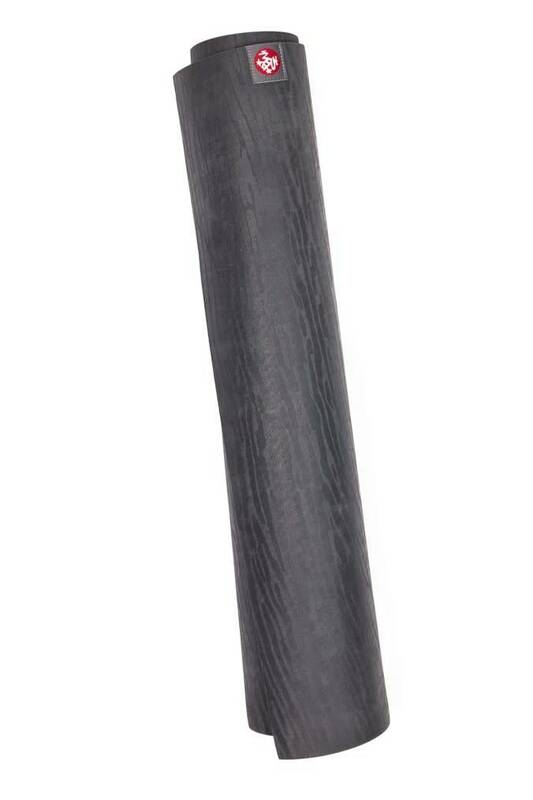 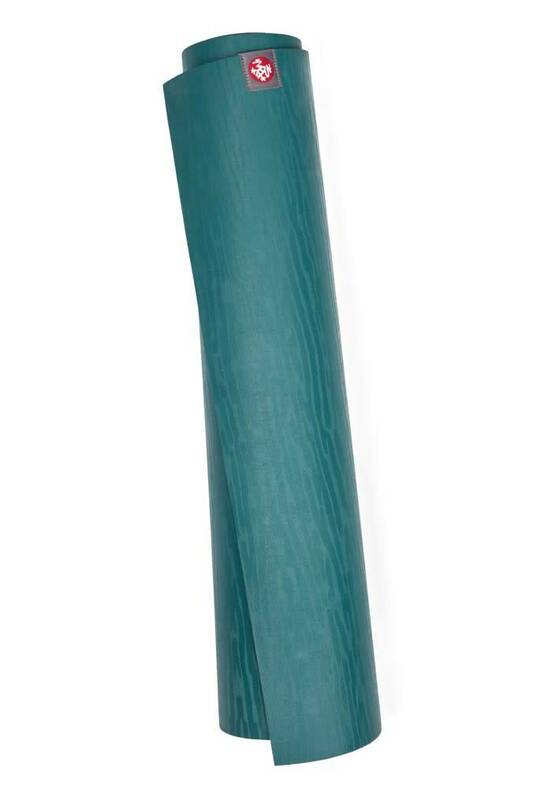 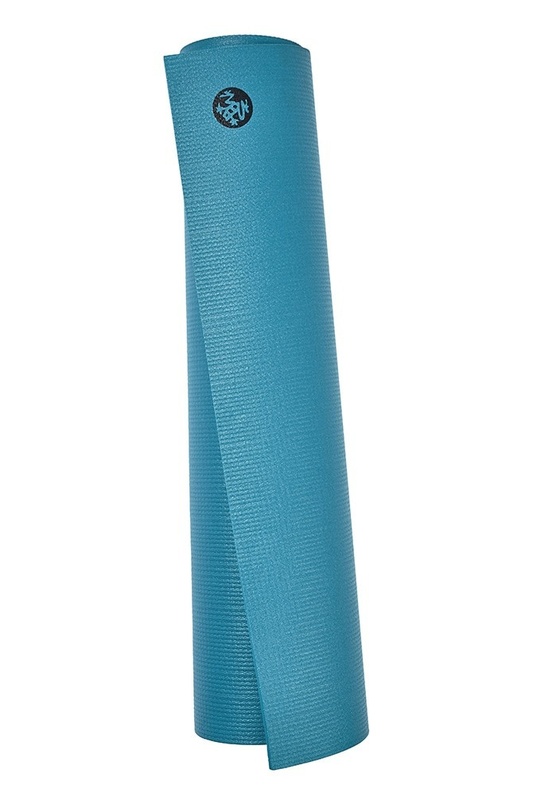 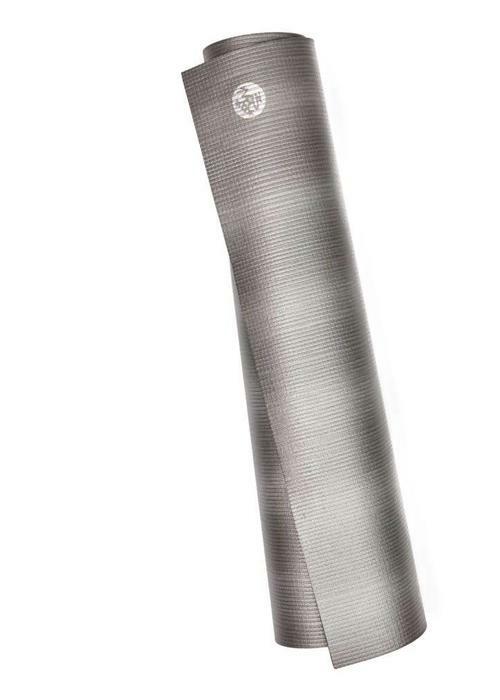 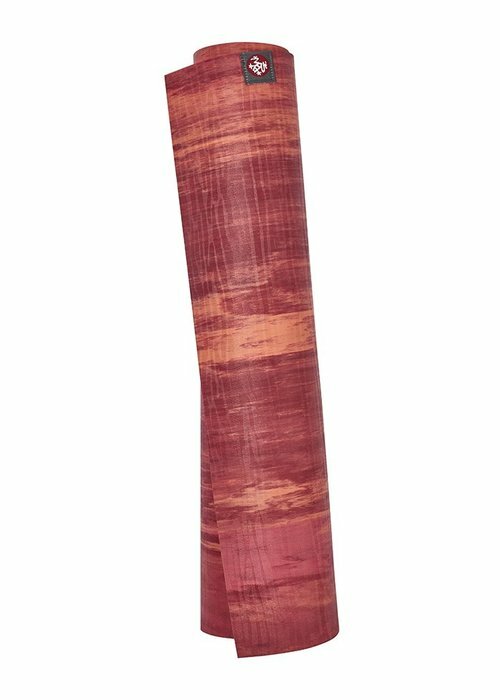 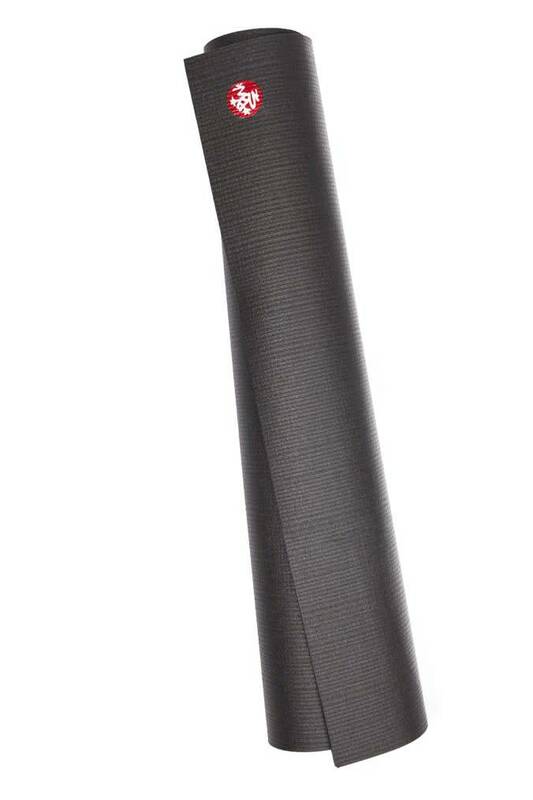 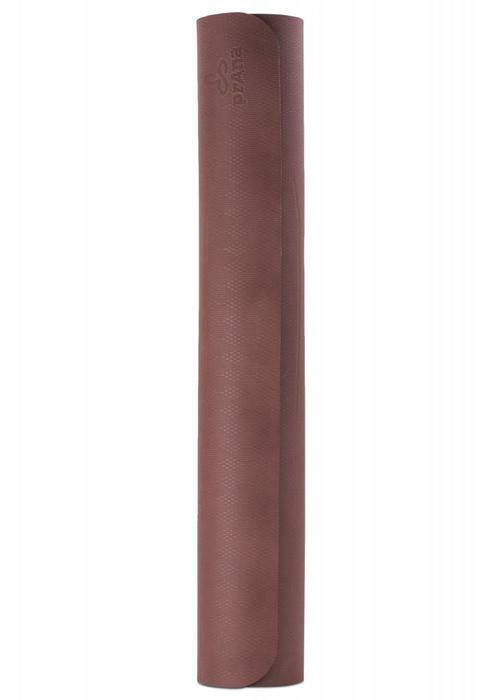 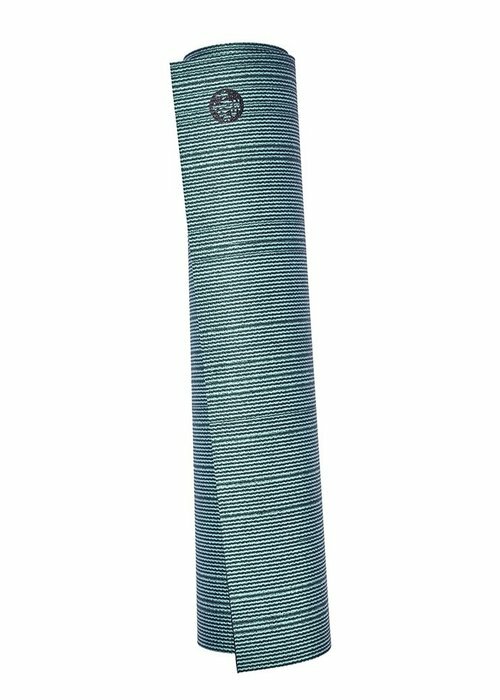 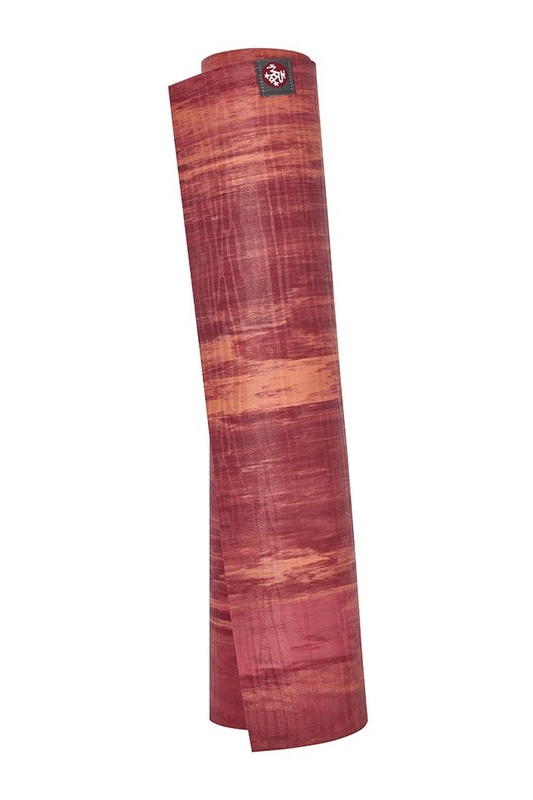 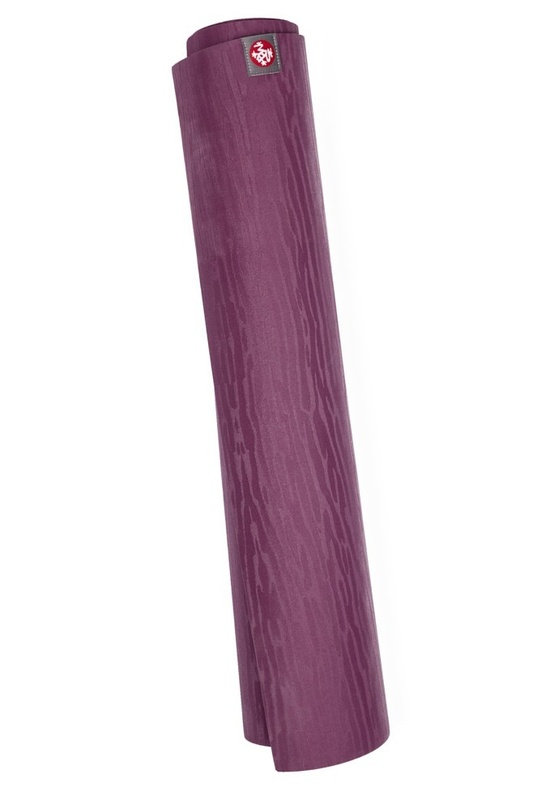 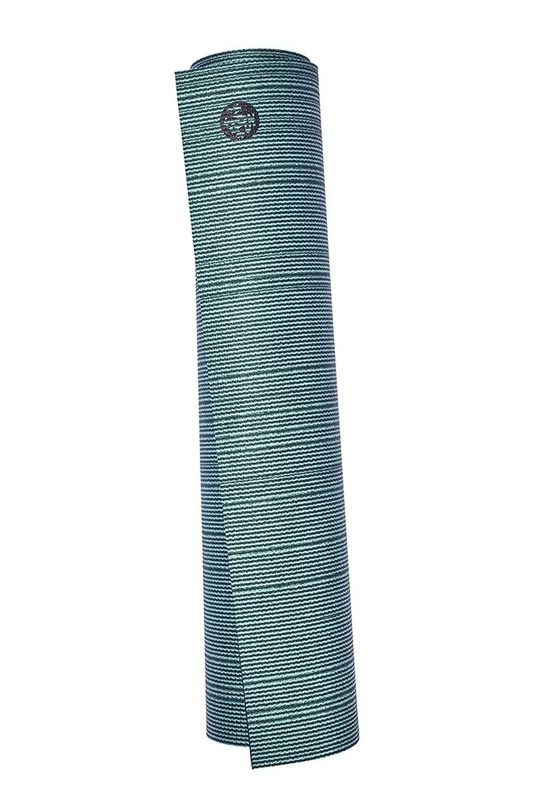 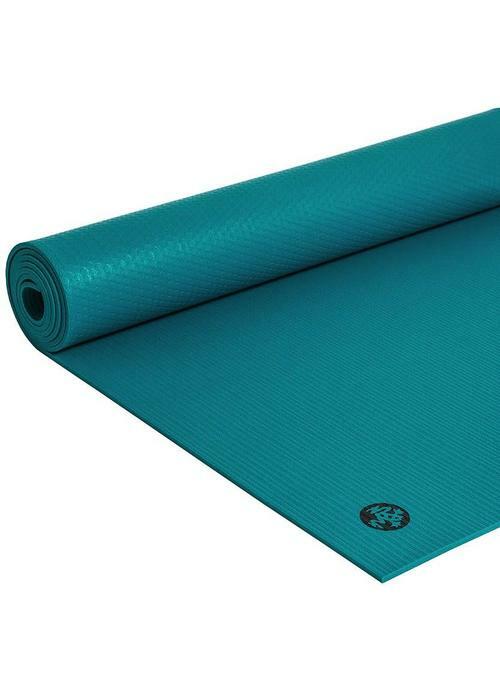 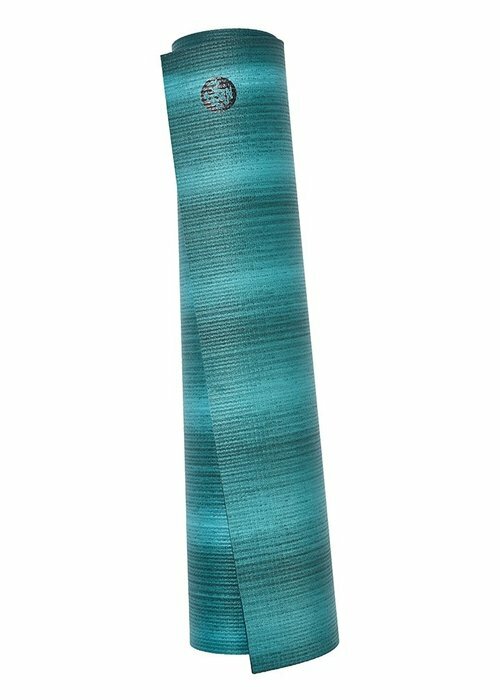 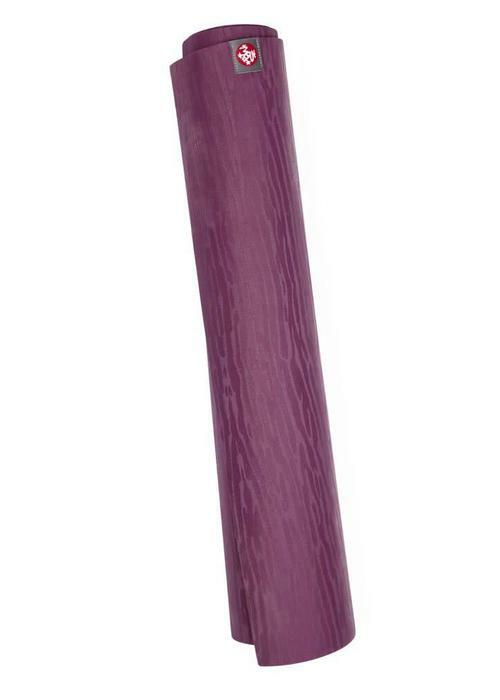 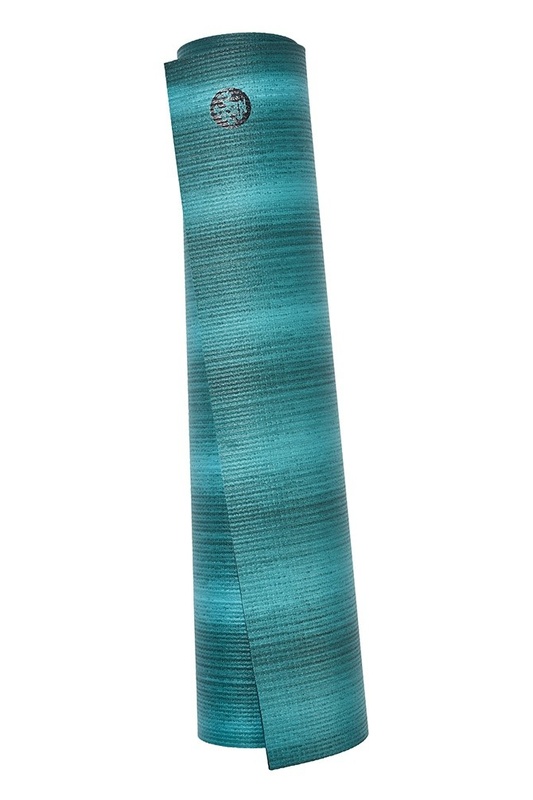 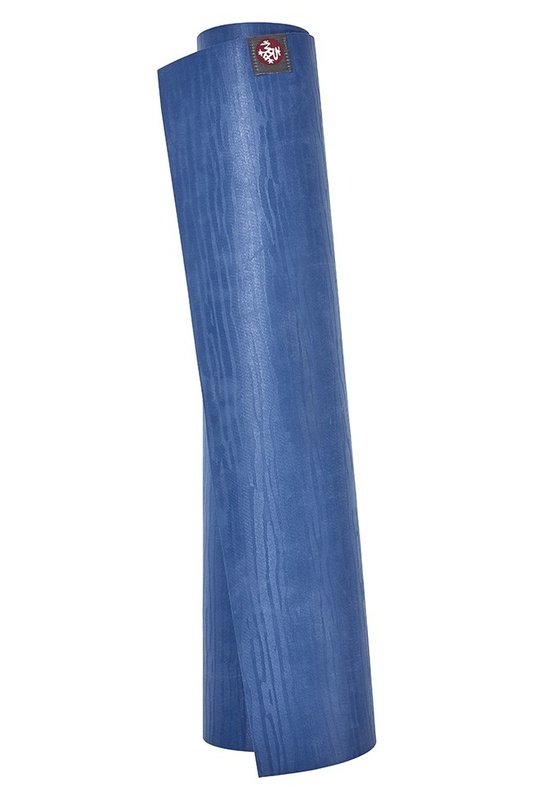 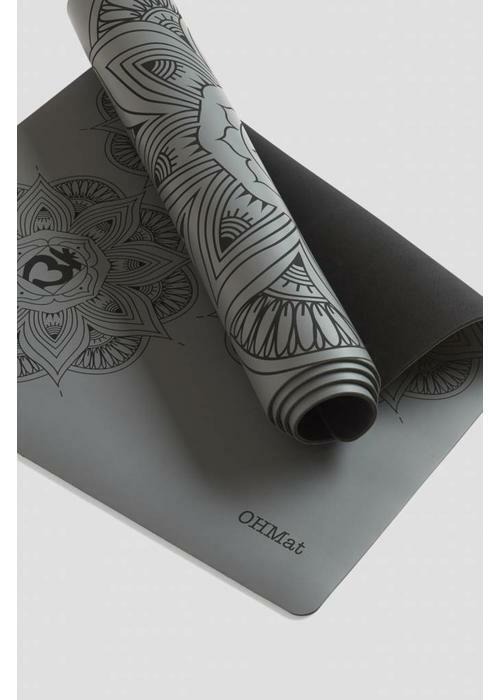 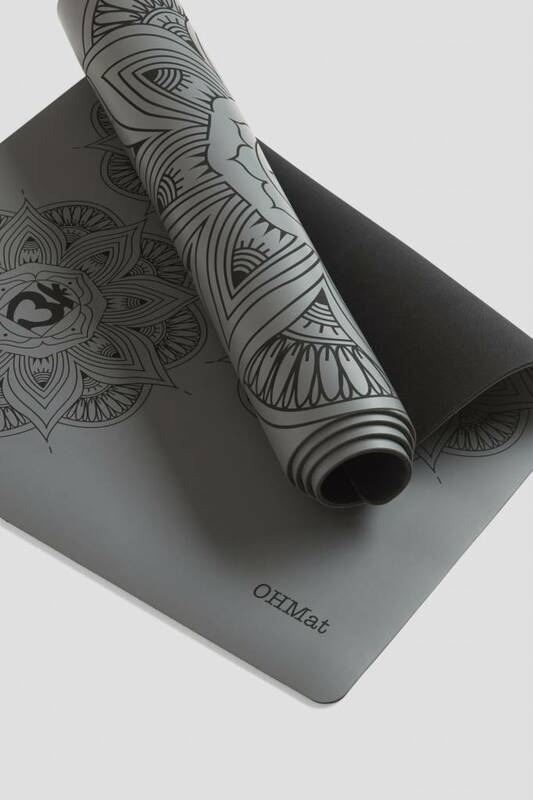 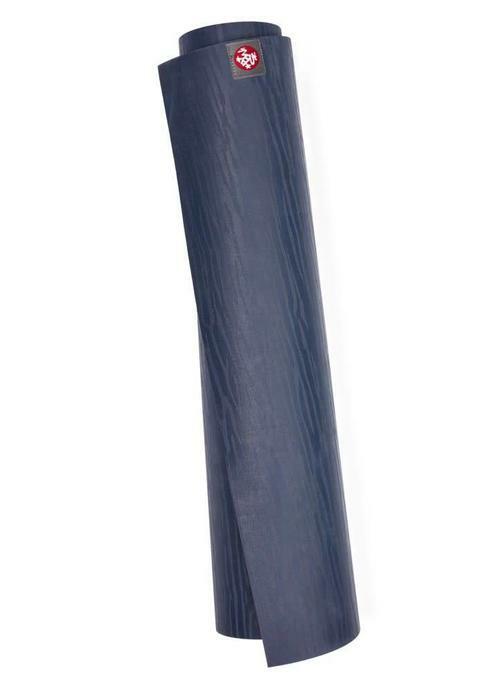 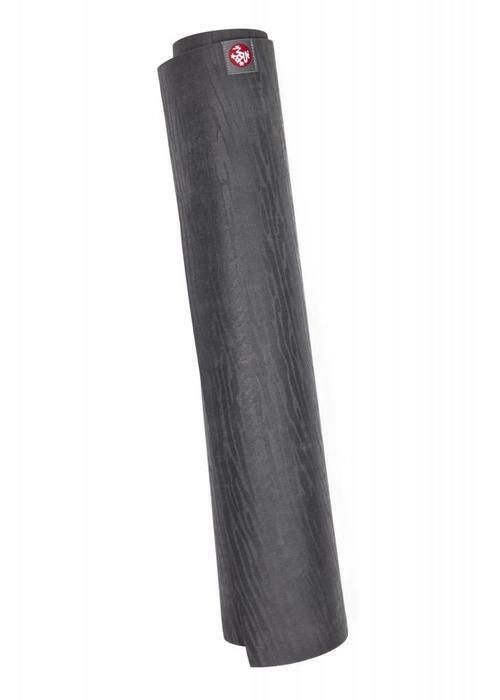 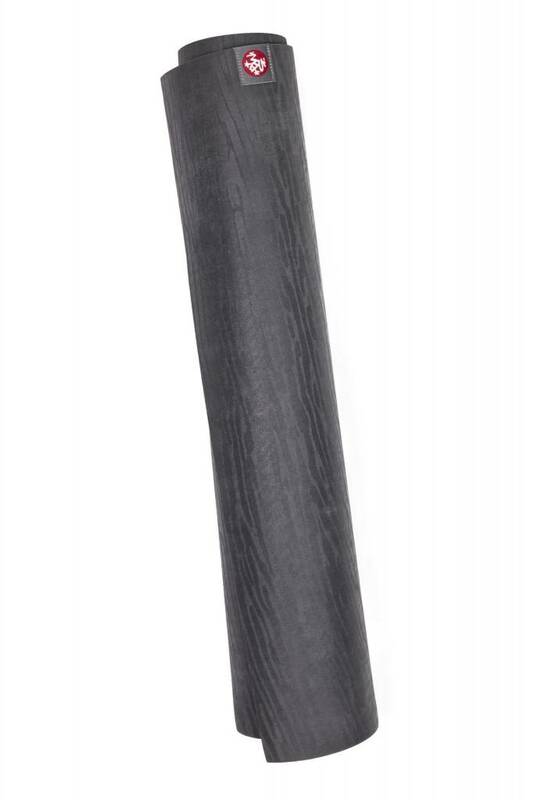 This sustainably produced yoga mat is made of TPE, has comfortable padding for you joints, and offers good grip. 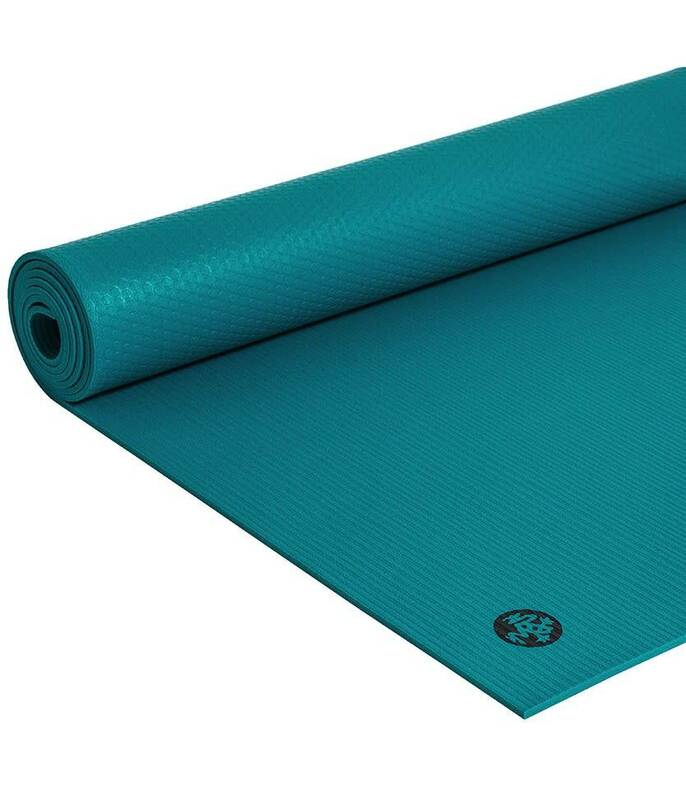 The material is very light weight and therefore this mat is also very easy to take with you.